What? 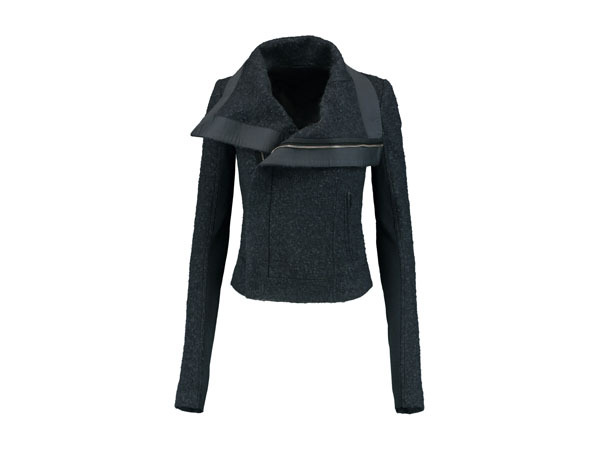 Wool blend boucle jacket from Rick Owens. Priced at £572.85.